So August flowed into September into October, and I have little to report. Such is life. The highlights: David O’Doherty at Vicar Street / Ruins Alone at The Twisted Pepper / Dava Sobel at the Science Gallery / Dinner at the new Nando’s in town / Packing for Mars / Losing another few pounds to hit the 2 1/2 stone mark / Hearing ‘There’s a Ghost in My House’ on the radio / Getting deep into the new Murakami / Receiving an @reply from the IWGP Junior Heavyweight Champion. 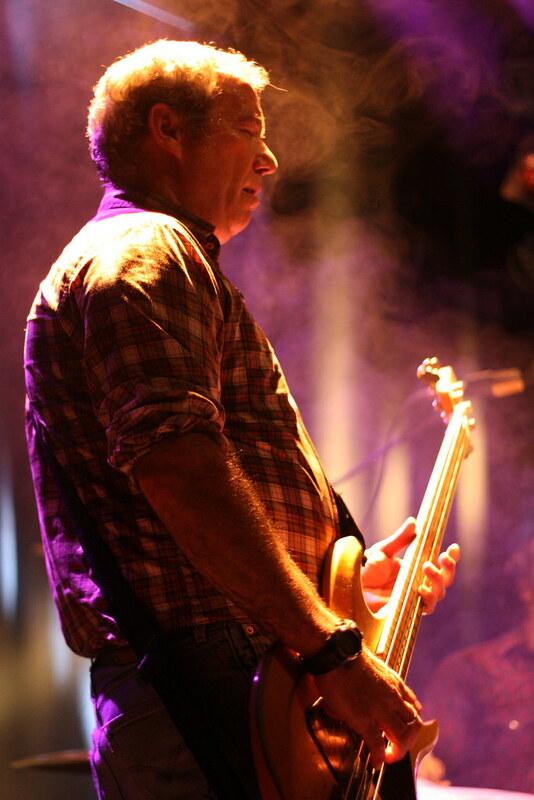 The lowlights: Being sick for a week and missing Mike Watt + The Missingmen. Sure, I saw them over the summer, but still. Sad face.